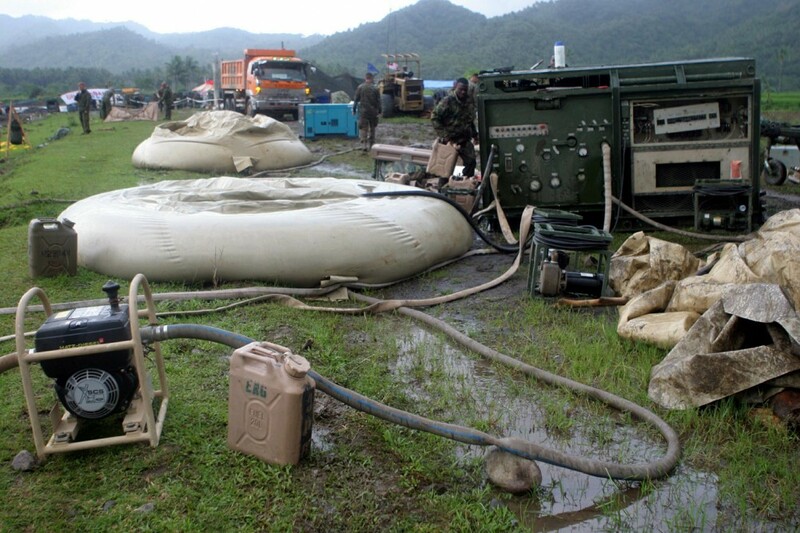 Human waste threatens the health of billions of people around the world. Although harvesting biogas from human waste for cooking and lighting is not a new concept, the idea of managing waste to generate power has attracted increasing attention in recent years. 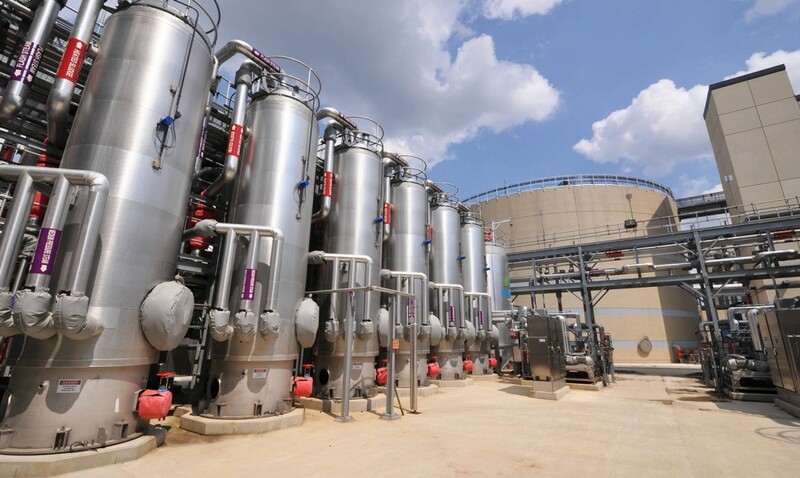 D.C. Water and Sewer Authority has unveiled a waste-to-energy system that uses treated sewage sludge or human poo to generate power. With a capacity of treating 370 million gallons per day, the waste-to-energy system is the largest in the world. DC Water’s Blue Plains Advanced Wastewater Treatment Plant is using a Norwegian thermal hydrolysis system that applies “pressure cooker” or “steam explosion” technology. Giant reactors pressure cook the concentrated waste with 338-degree steam pressure at the end of the wastewater treatment process. Bio-solids become more biodegradable, and the methane gas is captured to power the three jet engine-sized turbines for clean, renewable energy. This $470 million system is generating 10 megawatts of electricity, which saves about $10 million on its own annual electricity bill. That’s not all; the poo-to-power system generates ‘Class A’ bio-solids, which is a soil nutrient or organic fertilizer. 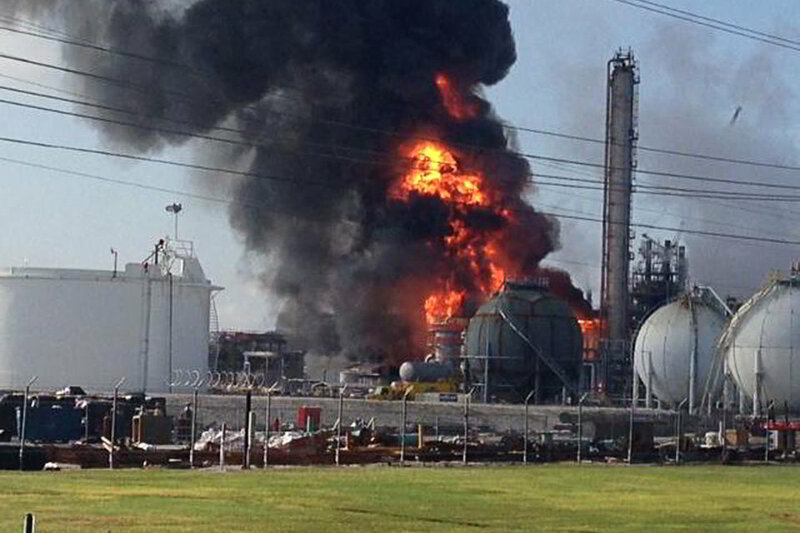 5 Chemical Plant Explosions, The Causes & How To Avoid Future Disasters.